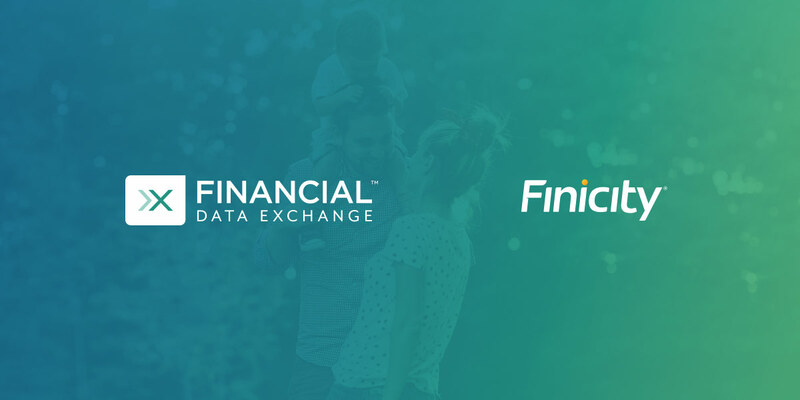 SALT LAKE CITY, Utah – October 15, 2018 – Finicity, a leading provider of real-time financial data aggregation and insights, announced today it has been selected as a third-party service provider for the new Freddie Mac Loan Advisor℠ automated income and asset assessment capabilities, which provide a faster, easier way for lenders to verify loan application data upfront. Finicity’s digital verification reports greatly improve efficiency and accuracy, while also providing a simpler, more pleasant borrower experience. Freddie Mac announced its new income and asset assessment capabilities at the Mortgage Bankers Association Annual Convention & Expo earlier today. Finicity’s verification reports are integrated within Freddie Mac Loan Product Advisor®, the cornerstone of Loan Advisor Suite. When the capability goes live later this quarter, asset verification will be generally available and income verification will be available as a limited release. Finicity was selected due to its established expertise within the mortgage lending industry and its innovative digital lending solutions. Finicity also recently released upgrades to both its asset and income verification products. Verification of Assets (VoA) reports now have an option to receive up to 24 months of transaction data. Finicity’s Verification of Income (VoI) report now use an enhanced analytical model to rank income streams with confidence scores. Finicity’s upgrades are a part of its larger mission to improve consumer-permissioned data access and further advance digitization in the lending industry. Consumer-permissioned data gives borrowers a path to secure mortgages with less paperwork and hassle, while shortening the time to close and reducing potential fraud. Borrowers can now provide a rich financial history through real-time access to transactions which completes verifications in minutes instead of days. Finicity will continue to innovate its asset, income and employment validations utilizing consumer-permissioned data. Finicity’s verification reports will be available through Ellie Mae, Black Knight, Mortgage Cadence, BeSmartee, MortgageHippo, SimpleNexus, Capsilon, Blue Sage, Lender Price, DataVerify, Advanced Data, and other to-be-announced integrations.